2016 was a BIG year for tech! 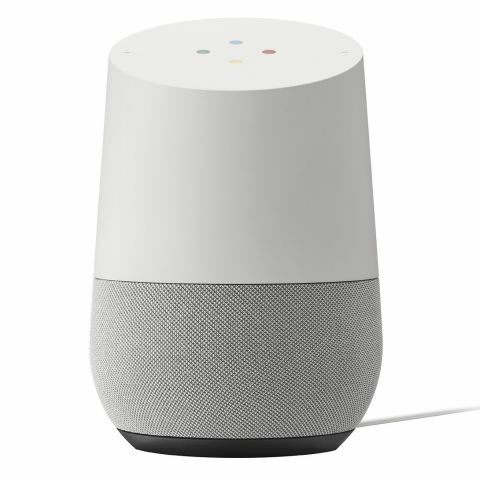 Google launched their new AI-powered Home speaker, Apple released their updated Series 2 smartwatch, Microsoft's new Surface Book has conquered the 2-in-1 notebook scene, and the kid-friendly Anki Cozmo robot stole our hearts. 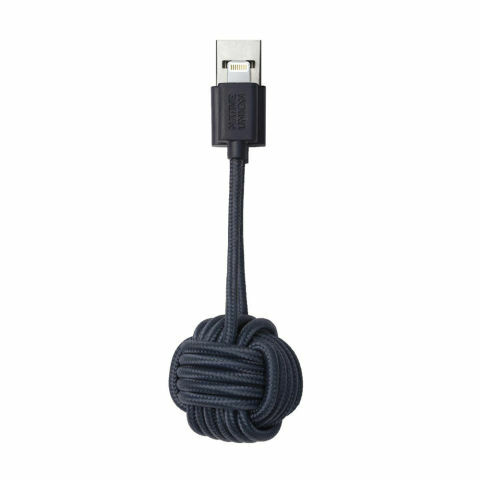 It truly couldn't be a better time to gift someone you love a tech device they're going to quickly become obsessed with. Whether you want to splurge (helloooo, Audeze titanium headphones... ) or you're looking to spend under USD50, we have a gift for everyone on your list no matter their level of tech know-how. The all-new MacBook Pro with Touch Bar and Touch ID is sleeker, lighter, and more powerful than the model it replaces. 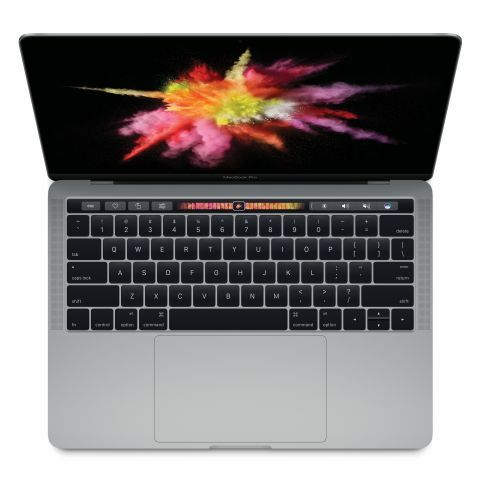 Available with 13-inch and 15-inch display, the notebook features an innovative Touch Bar, which delivers relevant shortcuts and tools for the apps that are in use. The Touch ID on the other hand, not only makes the notebook secure, but also enables Apple Pay. As expected from a MacBook, the new Pro models feature excellent keyboard, the best trackpad on any laptop, display with exceptional quality, and great battery life. A splurge-worthy gift for your favourite people who need a new laptop. 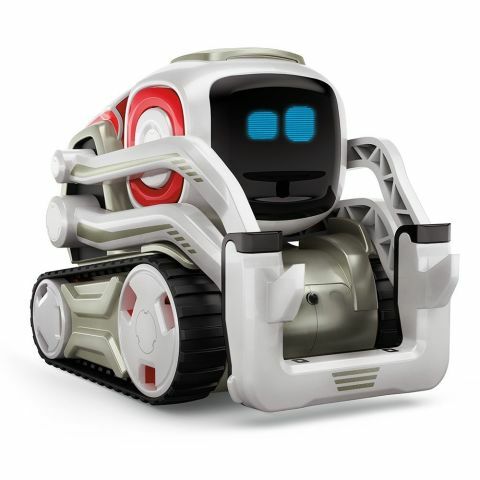 The Anki Cozmo is a cute little robot with a ton of personality. Powered by a sophisticated artificial intelligence, Cozmo is self-aware, capable of recognising its owner and expressing feelings, and always ready to play games. Those who like to dig further into robotics, can utilise a developer platform and add more features to Cozmo. 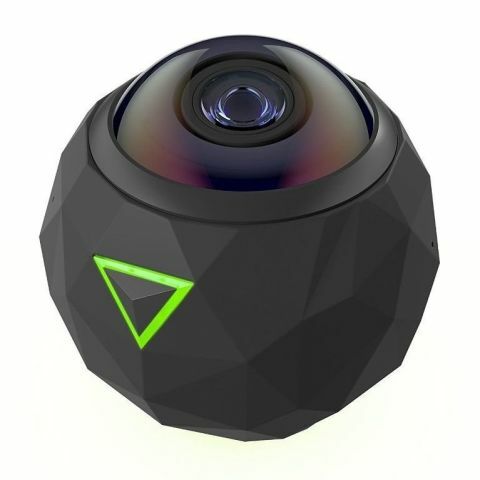 Overall, this is one of the coolest gifts for techies of all ages to give this holiday season. 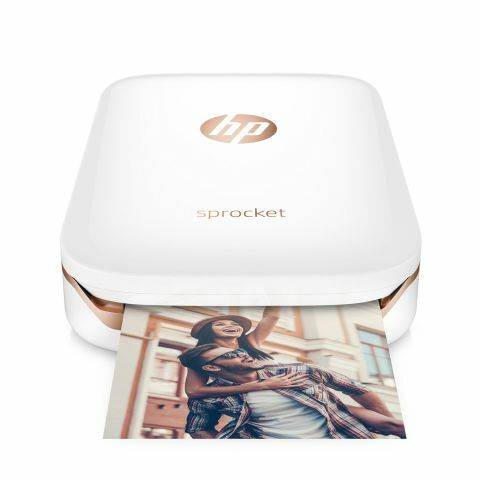 The brand new HP Sprocket is a cool portable photo printer, which will enable your favourite social media aficionados to get physical copies of their best mobile photos. 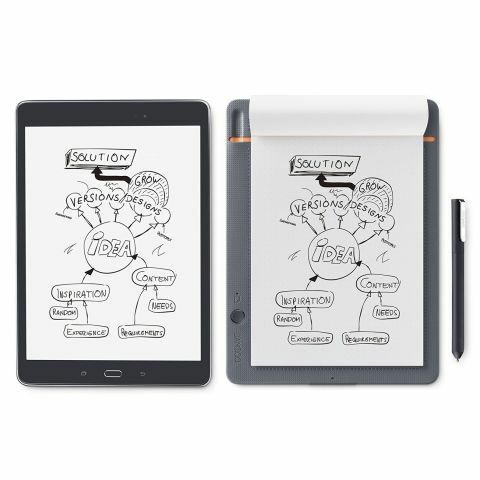 Designed to work with Apple iPhone and Android smartphones via a free app, the Bluetooth gadget utilizes zero ink photo paper. 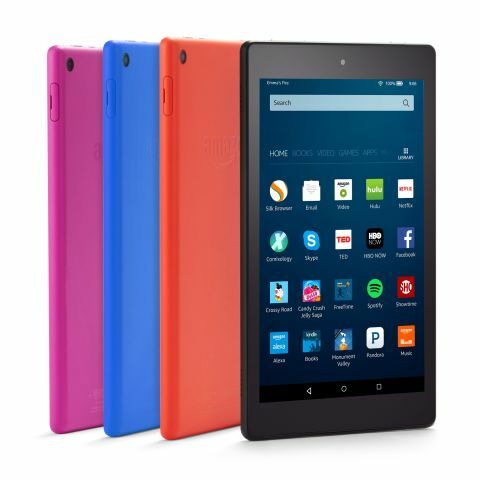 Amazon's recently refreshed Fire HD 8 Android slate is a great gift for friends or relatives who haven't experienced the joy of tablet ownership. 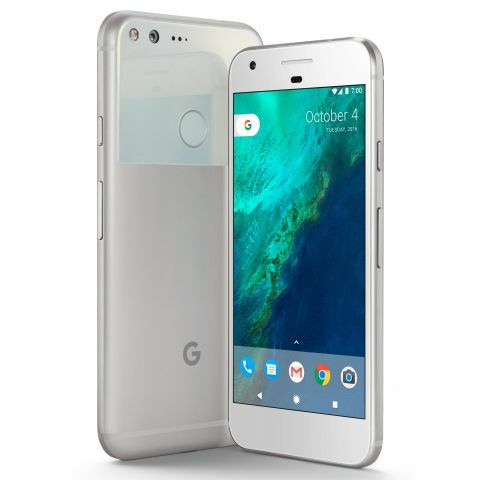 The colorful device has colourful design, lightweight body, 8-inch HD display, and snappy processor which makes quick work from most common tasks. Amazon Prime account is necessary to fully experience the capabilities of the Fire HD. 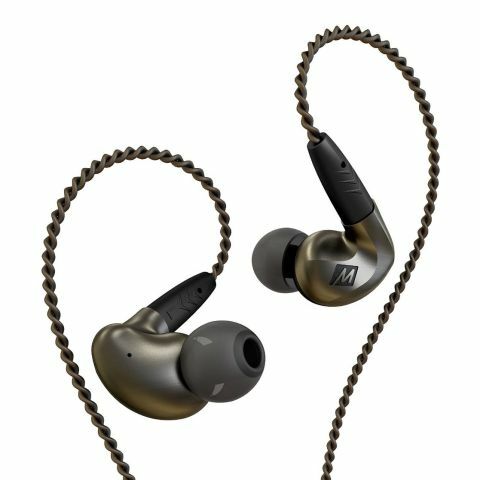 Lightweight and comfy, the Skullcandy Ink'd wireless earbuds are a great gift for active personalities, as well as users of the latest iPhone. 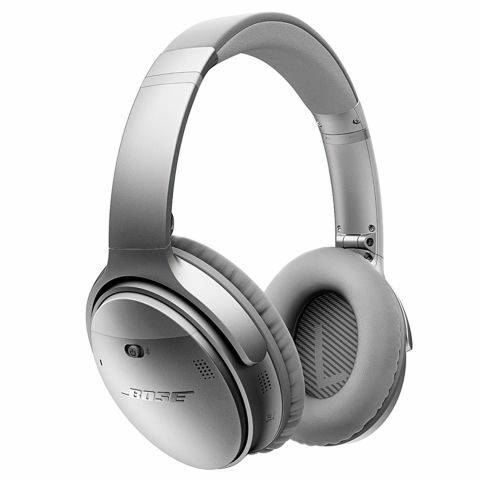 The headphones' battery can deliver up to eight hours of playback on a single charge. There are many colours to choose from. 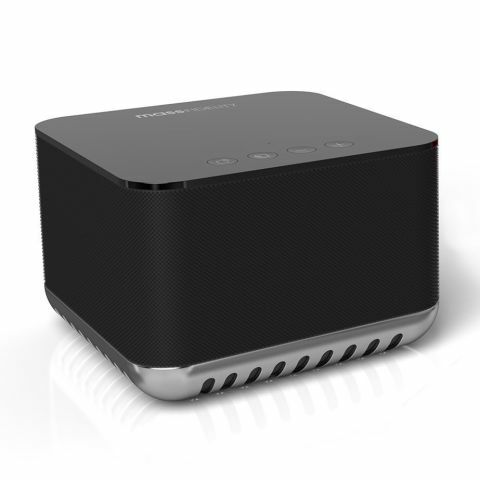 The Mass Fidelity Core speaker delivers sounds quality that's simply unbelievable for a device of its size (it measures 6 by 6 by 4 inches). Mass Fidelity has achieved the feat by utilising clever acoustic rendering technology, which creates the illusion of two speakers. 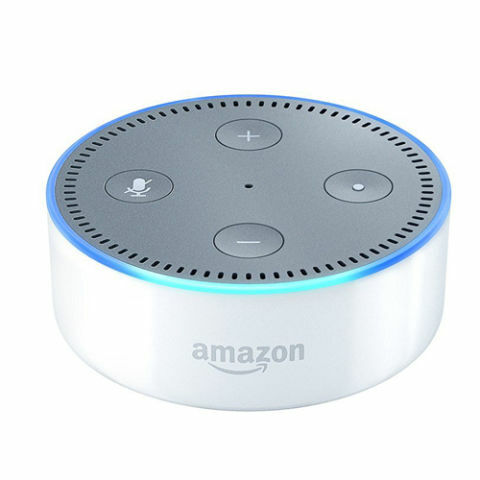 The Core has Wi-Fi connectivity, thus allowing multiple devices to be connected for larger sound or in multi-room setup. 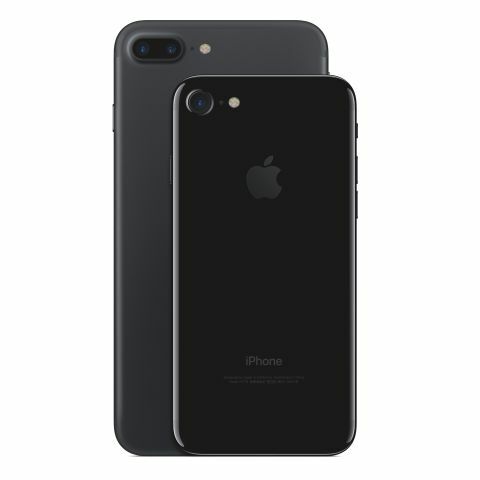 Bluetooth support is also among the key features of the device, as is the ability to deliver tunes for 12 hours when away from a power outlet. 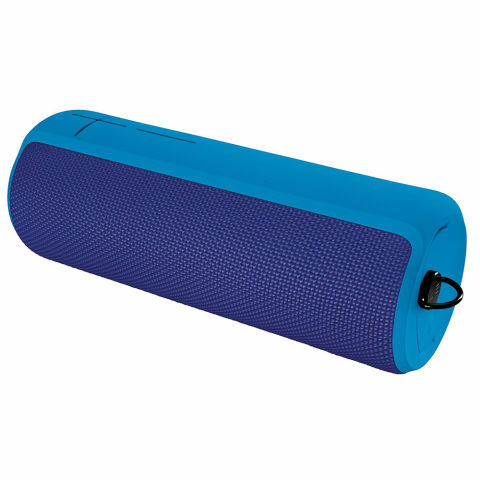 Because of its innovative audio setup, the Core is also great when used as a sound bar. 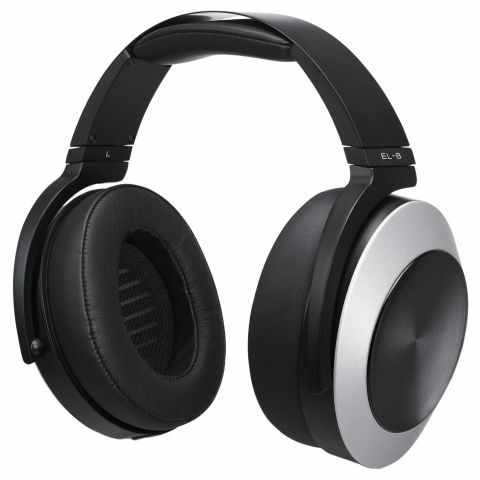 Overall, a great gift for your favourite audiophiles. 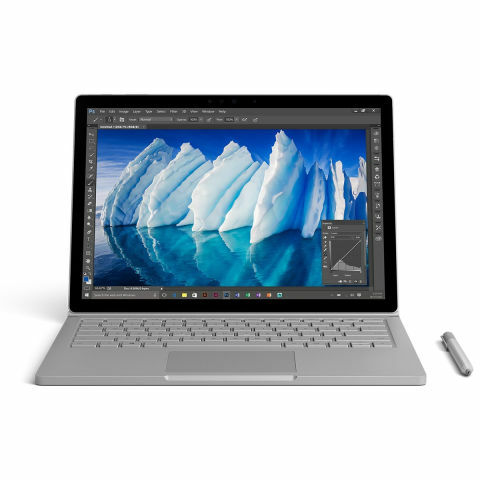 The refreshed Microsoft Surface Book with a Performance Base packs powerful hardware into a sleek magnesium body with detachable display. 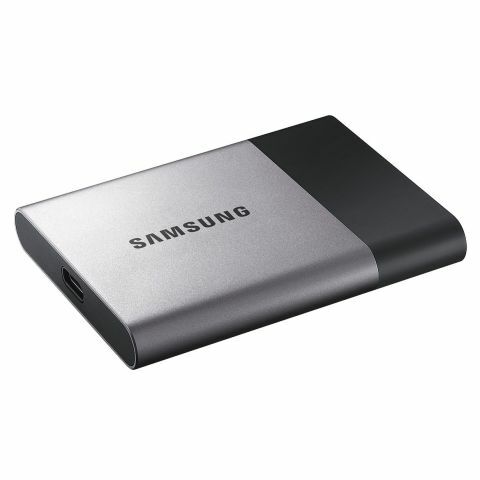 Battery life is also excellent, thus making it a great gift for your favourite road warrior. Pricey, but also the best 2-in-1 notebook out there. The latest iteration of the popular Beats wireless earbuds for workout deliver great sound and a whopping 12 hours of battery life on a single charge. 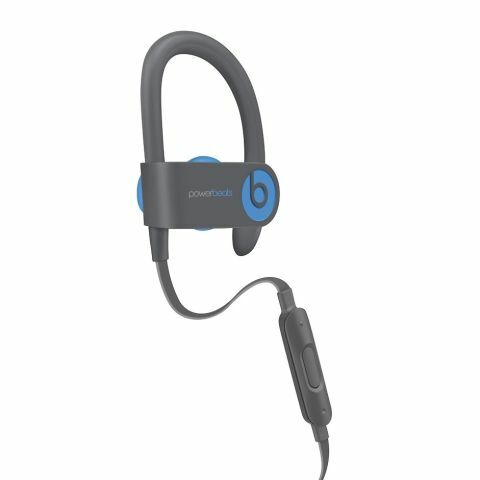 Lightweight and comfortable, the Powerbeats3 are perfect for workout warriors. Choose from several colours for gifting. 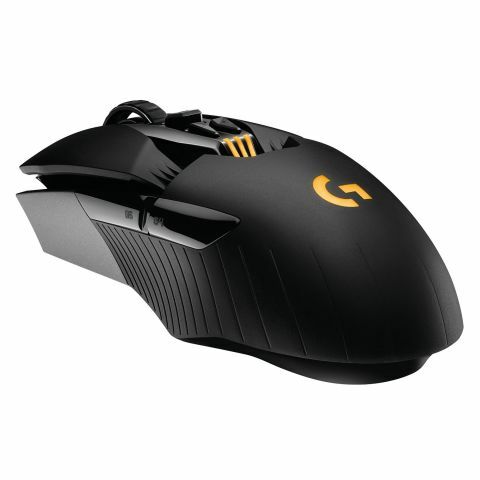 Gamers you care about will love Logitech's high-end G900 Chaos Spectrum gaming mouse. 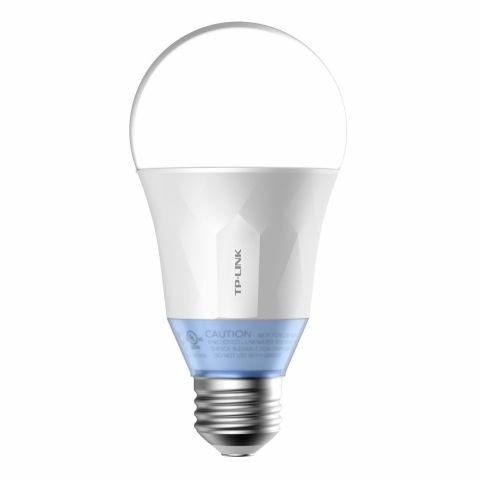 A solid contender for being the best of its kind, it features pro-grade performance in wireless and wired mode, ambidextrous design with customisable buttons and lighting (via a software suite), and excellent battery life. 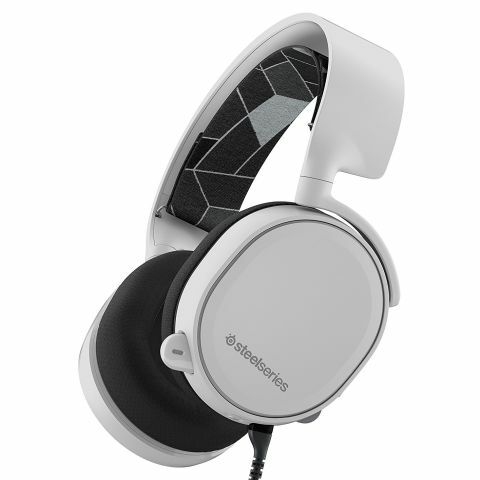 The newly launched Arctis gaming headphones by SteelSeries are the perfect gift for gamers of all ages—or anyone who enjoys listening to their music on high blast. 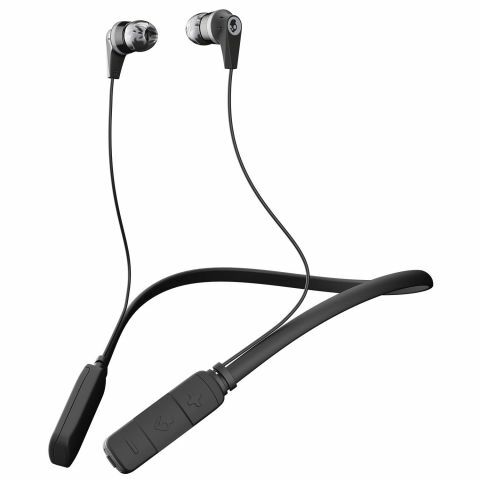 They deliver excellent sound, supreme comfort, and have an ultra-sensitive microphone that's great for both in-game trash talk and making Skype calls. There are three distinct variants to choose from. 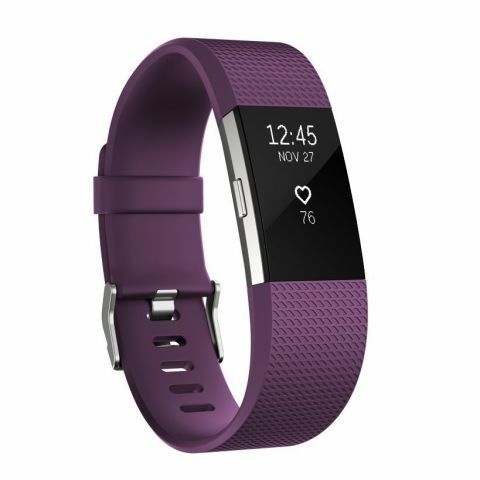 The hot new Fitbit Charge 2 is a user-friendly fitness tracker that's a great gift for any friend or family member. 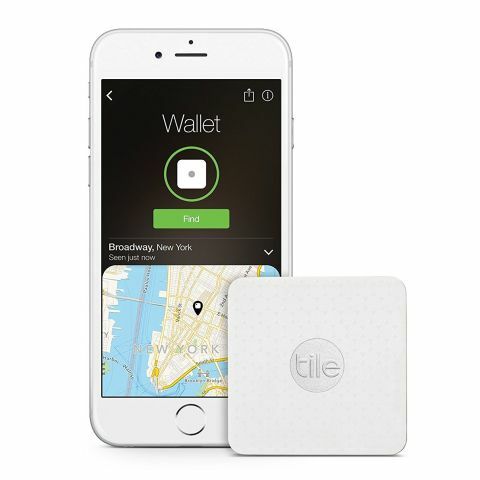 It replaces two devices in the company's product range—the Charge and the Charge HR. 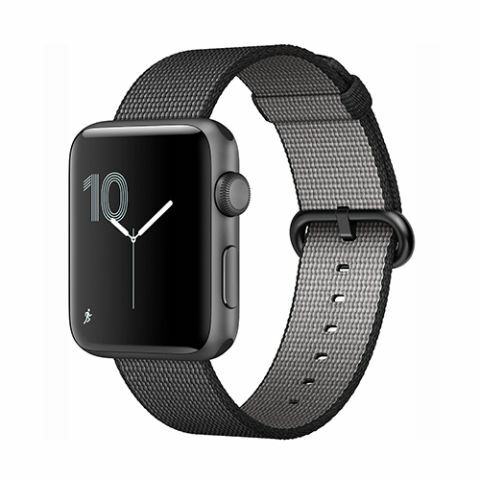 Designed like a larger Alta, the gadget features continuous heart-rate tracking, GPS, handy OLED touchscreen, and swappable wristbands. In addition to tracking health data and delivering smartphone notifications, the tracker can also help users unwind via personalised breathing exercises. 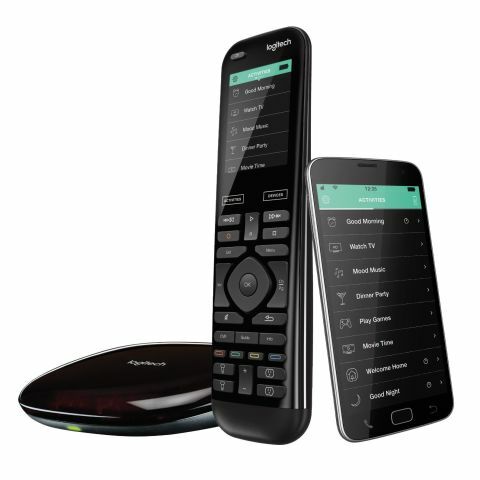 The Logitech Harmony Elite is arguably the best universal remote control available on the market today. 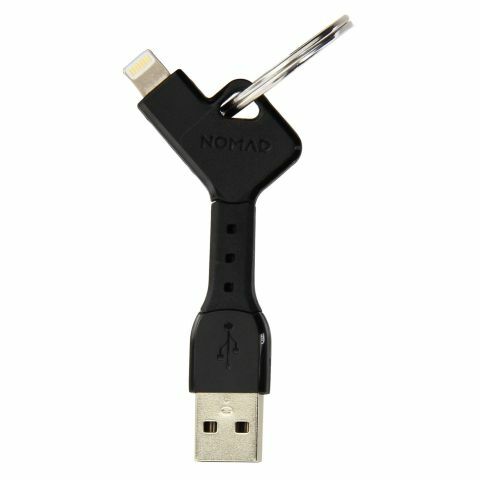 It can control just about every piece of electronics (it supports over 270,000 devices) in every room of a house or apartment, including TVs, gaming consoles, streaming devices, and sound systems, among others. 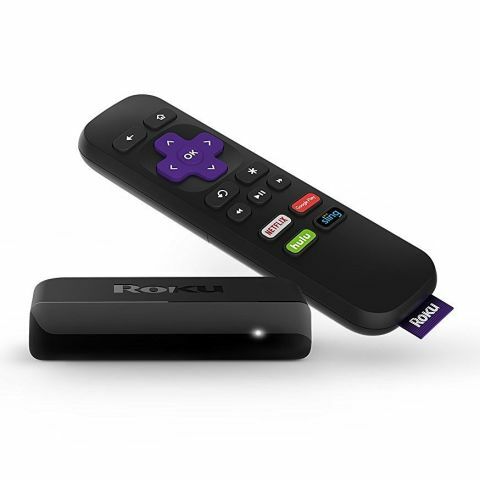 The remote has Wi-Fi connectivity and a colour touch screen, and there's also a free app that can turn a smartphone into a remote. 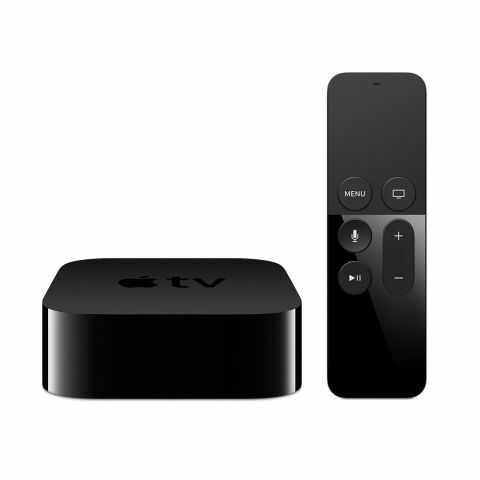 The latest Apple TV features speedy hardware, sleek remote with touch and voice control, and support for Siri. In addition to giving access to Apple's vast catalogue of movies and TV shows, the Apple TV is also a powerful gaming device that can connect to optional wireless controllers. 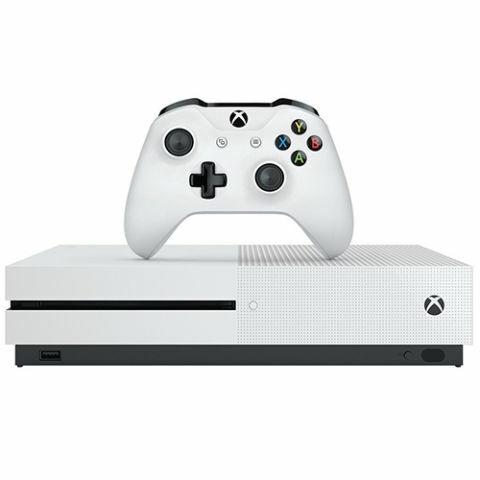 It does not support 4K content just yet, but it is easy to set up and use, so any of your tech-challenged relatives will love it.